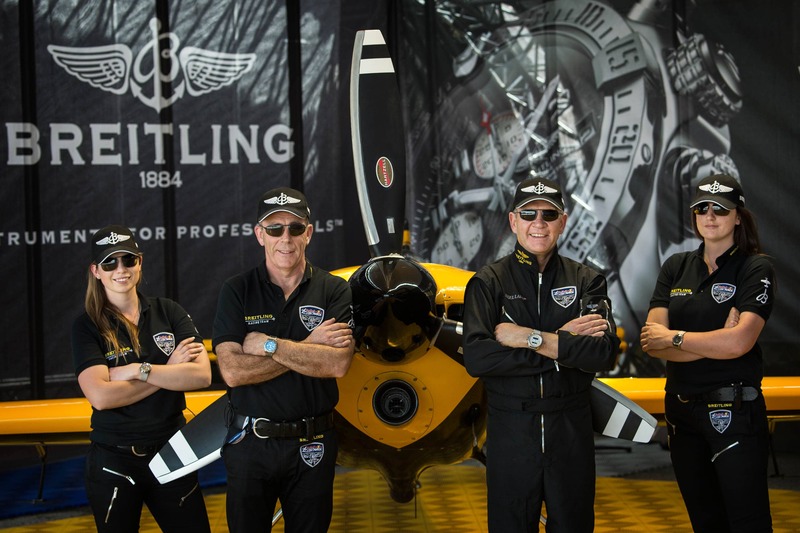 Nigel Lamb had the most incredible year last year, winning the World title in the 2014 Red Bull Air Race World Championships. Despite reaching such echelons in the aviation industry, Nigel and his team continue to hang their hat on Bigatmo as their sunglasses of choice, claiming no other brand delivers the goods. 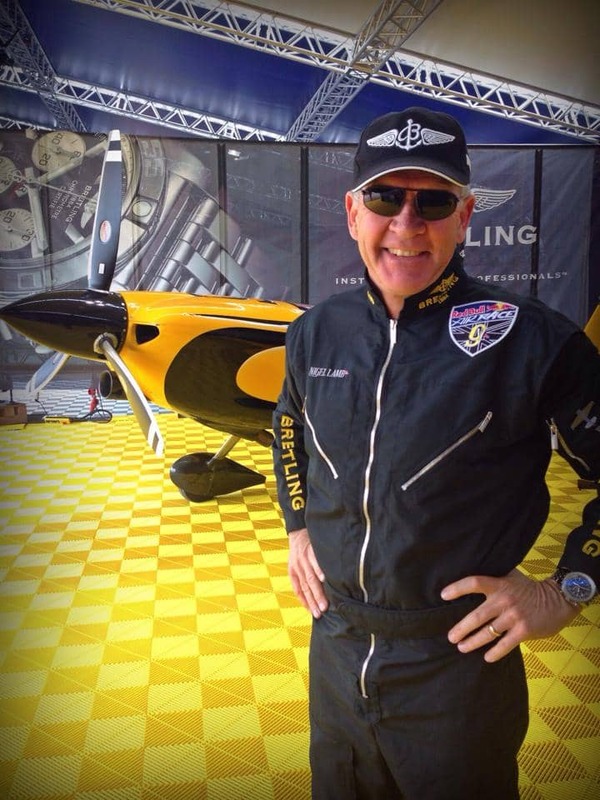 Nigel has had a more challenging year in the 2015 world championships of the Red Bull Air Race. Experimenting with a new, lighter elevator has resulted in an inconsistent run of form, however the quest to retain his world title is not over yet. This year, Bigatmo will again be there to support Nigel, but new for 2015 is our sponsorship of the Get Into Flying campaign to enable more aspiring pilots to realise their ambitions and learn to fly. We will have the full range of eyewear for you to try at Ascot and a variety of aircraft to get close to. The stand will be on the grass area in between the hangars and the parade ring. Don’t miss out on an incredible spectacle in such a prestigious sporting location. There are still tickets available for this weekend. Follow this link to buy. When you are there, please drop by the stand and we can all share our passion for flying. To quote our Red Bull Air Race hero, Nigel Lamb “The thing I love most about flying is being free from the Earth and experiencing three dimensional freedom”.